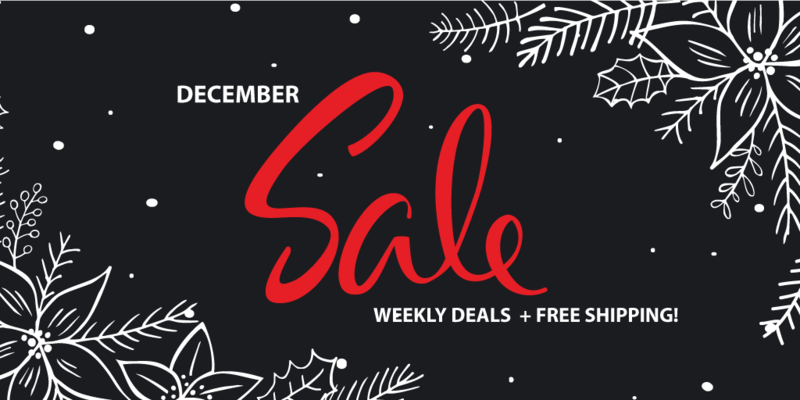 December Deal of the Week + FREE SHIPPING! Our Holiday Gift to you: deep discounts on one popular item each week of December and FREE shipping through Dec. 31! Be sure to read below for special discount codes and deals, and check back weekly for the updated Deal of the Week! Shop now for the perfect gift for your favorite Phan. 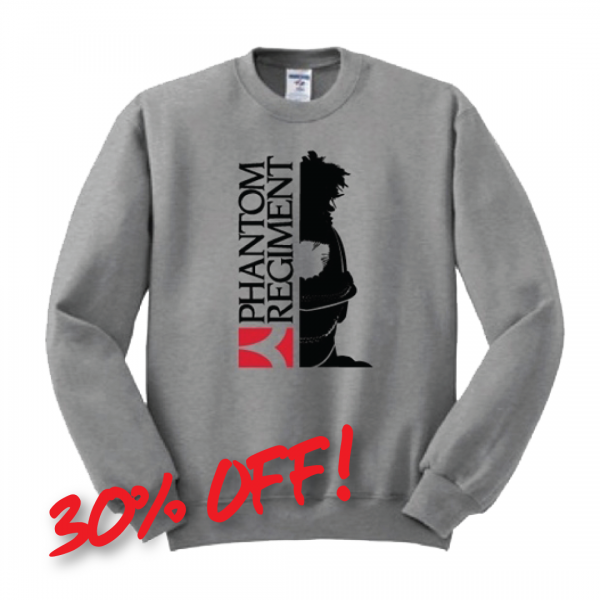 This ultra-comfy crew sweatshirt with the iconic Regiment helmet features a pill-resistant fleece in heather grey. Use code DEC18 to grab yours for only $21 each! 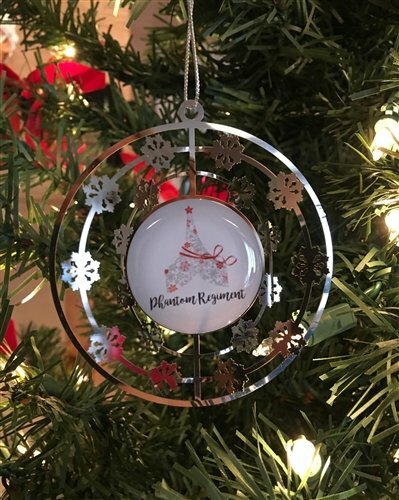 Trim your tree with a brand new Phantom Regiment ornament. Featuring a festive chevron design, this metallic ornament bends to create a 3D shape and sparkles as it reflects the lights on your tree. The perfect gift for any Phan!